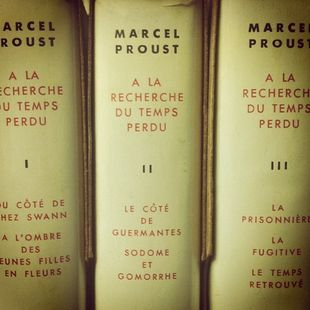 I have attempted several times to read the first volume of seven of À la recherche du temps perdu (In Search of Lost Time), the novel by Marcel Proust. Even as I type the title, I feel overwhelmed. The first volume is Du côté de chez Swann, or Swann’s Way. I read about fifteen pages of it one summer; tried another summer to go past those same fifteen pages; and then a third attempt was even less successful. I do not recall if the final try was in the summer, or if I made it past those first fifteen pages. 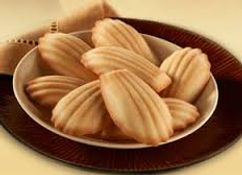 But I do enjoy baking madeleines in the summer! This enormous work has been deemed respected, prominent, poignant, monumental, and unparalleled. How can I not agree? The basic problem that I had with this tome by Monsieur Proust, other than his sheer abundance of words, was the confusing linkages to memories which then lead to further linkages to time and memory and on and on, down a path of non-linear connections. The use of flashbacks is fine, but the utter lack of structure within what is supposed to be involuntary memory tested my patience. This reader got lost! The memories encircled me and I became claustrophobic! The images and telling touches are impeccable and moving, but there is no perspective, or, at least, a unifying perspective that this masterful writer mastered. Tolstoy wrote that a work of art must have a kind of focus: “some place where all the rays meet or from which they issue.” This huge oeuvre is indeed resplendent, but the radiance emanates from too many different directions. 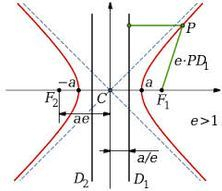 The focus became foci that went loco (or loci!). The chapters contain symbols of memory within memory. Perhaps it all made sense to Proust, but this structure creates a labyrinth of images for the reader which, like the original Labyrinth in Greek mythology, threatens to contain a fearsome creature. That fearsome creature is utter frustration which is coupled with a sense of failure to understand what one has just read! 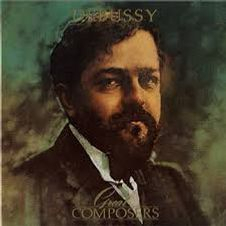 The writing of Proust evolved concurrently with the painting of the French Impressionists and the music of Claude Debussy: these art forms were all based upon sensory components and tonality. Thus there exists a definite correspondence among these French artists and their arts, a correspondence that made this art of the late 19th and early 20th centuries vibrant, muted, expressive, impressive, and fundamentally sensual and beautiful. Proust wrote literary criticism that is as fluid and filled with evocative images as his novels. The criticism is superb, even if a typical sentence is a run-on paragraph of thoughts separated only by the breath known as a comma. Marcel was complex. 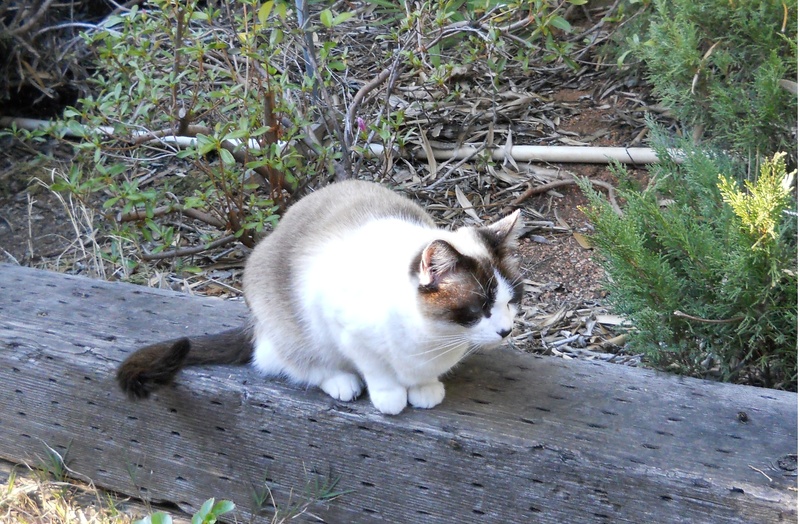 His writing was in search of, not lost time, but the pathways through time, and the interconnecting roads, trails, and steps to those pathways. Long ago I was told that Proust worked in a cork-lined room. I believed it. This man was indeed confined during the last three years of his life in a cork-lined bedroom where he slept during the day and wrote at night. Proust was an artist who was diligently, even reverently aware of the elements which were to be brought to fruition through the fortunate coincidence of catalyst and a creative, fertile temperament. His literary criticism is as analytical as it is abundantly splendid, alive with the rich understanding of a writer at the peak of his powers. To provide a sample of the textural talent of Proust, I offer the following excerpt of an excerpt from “Time Regained.” The use of ellipsis (the dot dot dot to omit words or a phrase) is mine. I have, however, retained the run-on form. This wall of magnificent text belongs to Marcel Proust. I ended this exquisite, detailed, subtle rant just before Marcel adds “But there is more.” Indeed, with Proust, there always is more. À la recherche du temps perdu was a definite, decisive, and perhaps defiant departure from the naturalism of 19th-century French novelists such as Emile Zola and Alphonse Daudet; and from realists like Gustave Flaubert, Stendhal, and Honoré de Balzac. 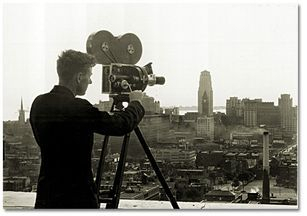 One can only imagine the frissons of horror that Proust must have felt toward that emerging art and science of motion picture photography: cinematography. If Proust sounds defensive in this excerpt, he was. He was defending his poetic vision of the world, a place which had become less poetic and artistic and, thus, less “real” for the sake of adjudicating society’s ills and blemishes. It was the beginning of the novelist as preacher, and the deformation of the art form into social medicine, mantra, mediocrity, and smirking banality. 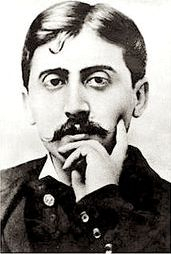 Proust may have been limited in interpreting French into English, but he proved supreme in translating -- interpreting -- his experience into magnificent art.